High quality model of this car will please all fans of Mercedes-Benz. 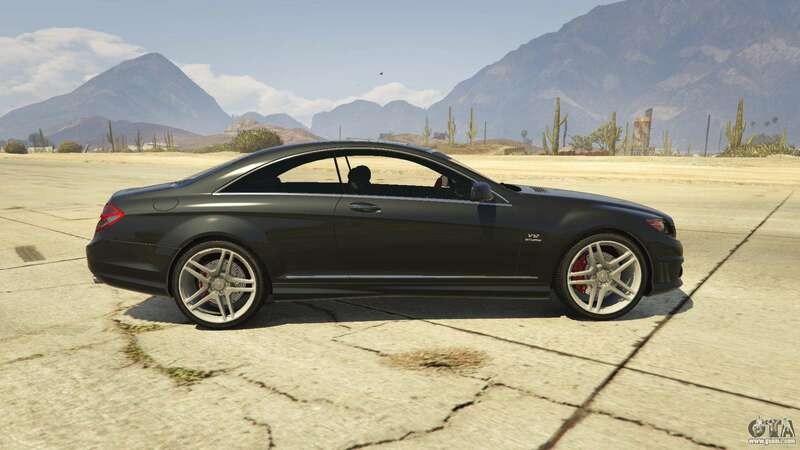 65 CL combines a powerful engine and sporty character with elegance and exclusivity. 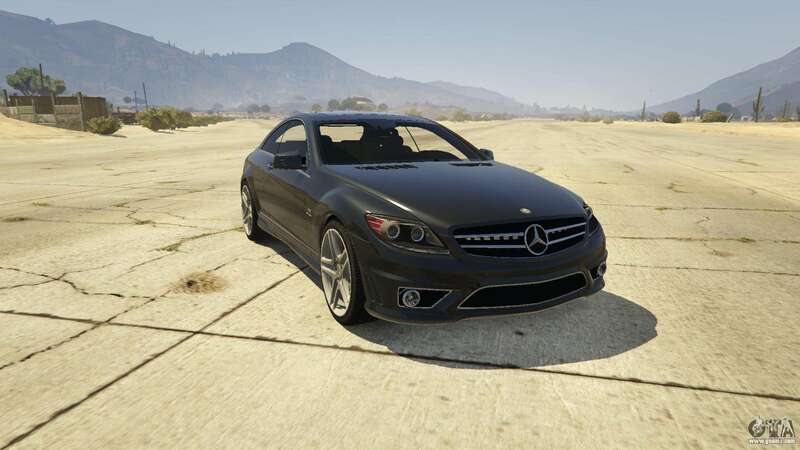 After passing on it once you will not want to change it to something else. 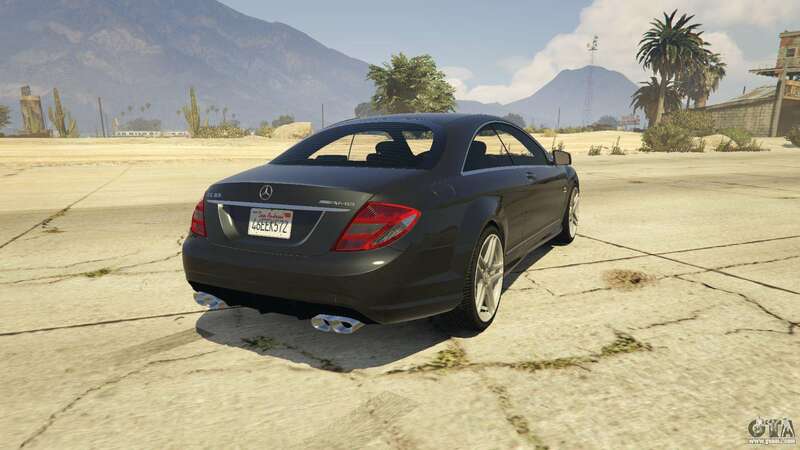 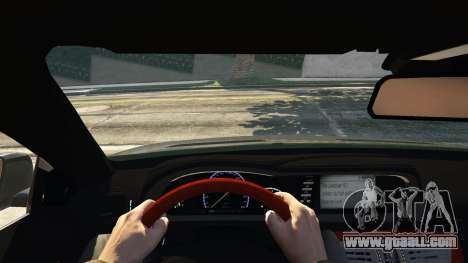 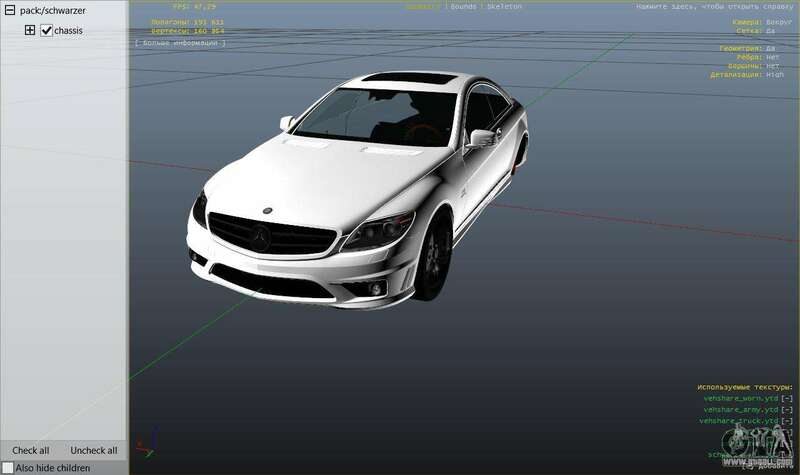 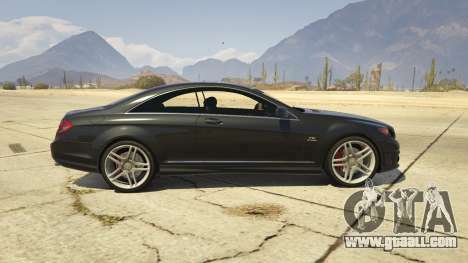 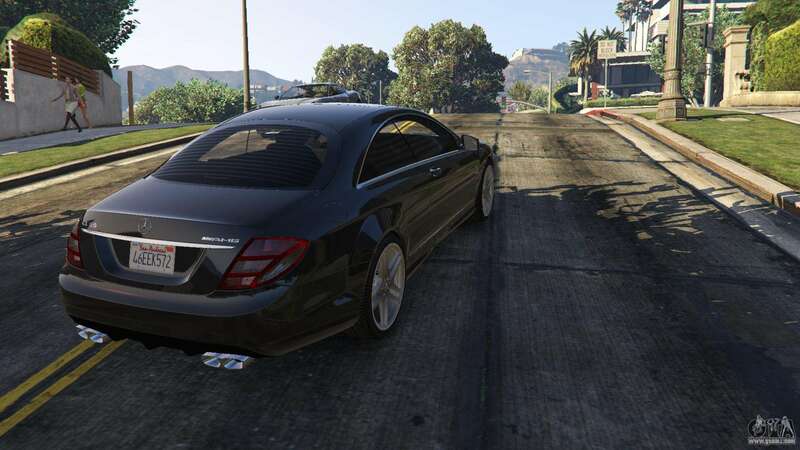 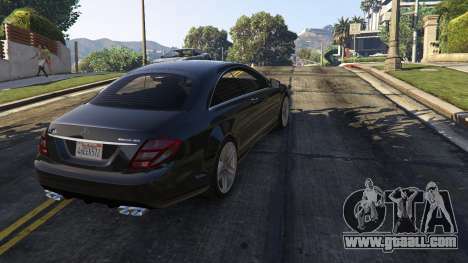 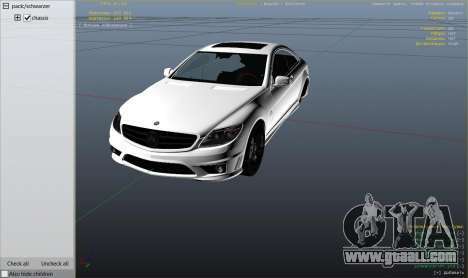 Download 2010 CL65 Mercedes-Benz AMG is at the link below at the bottom.